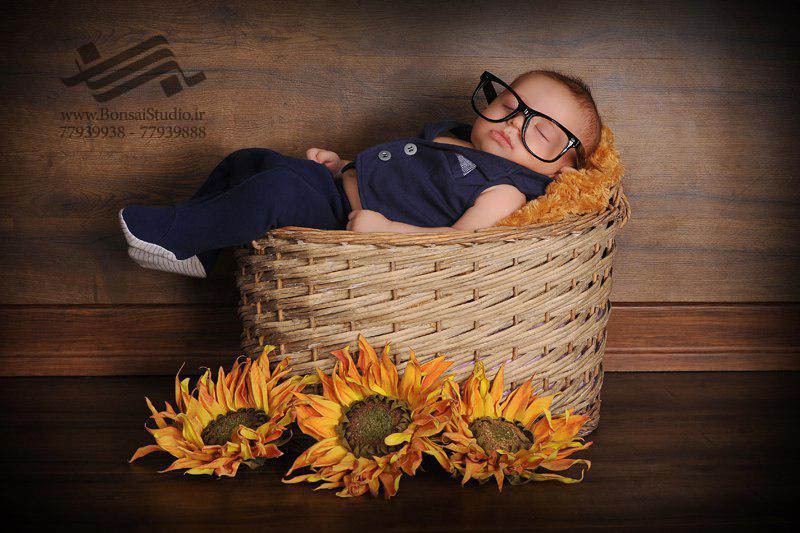 Bonsai newborn photography studio is a complete separated part of the complex, only representing newborn services. 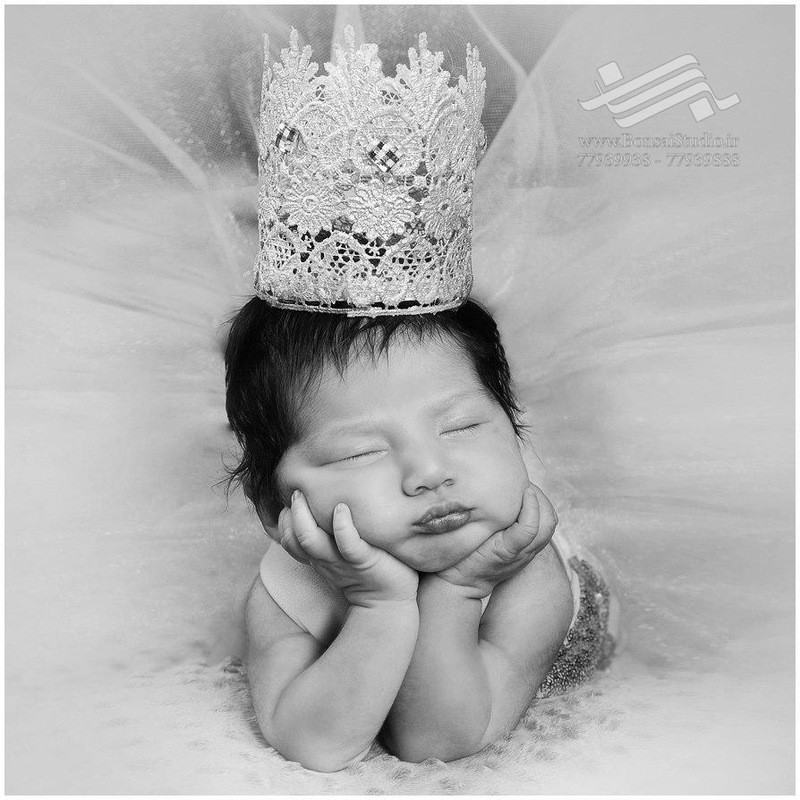 With A handful of our skilled photographers, well trained with safe handling techniques and so responsible of the safety and welfare of your lovely baby, we assure you a relaxing and joyful experience photo shooting for your loved ones. 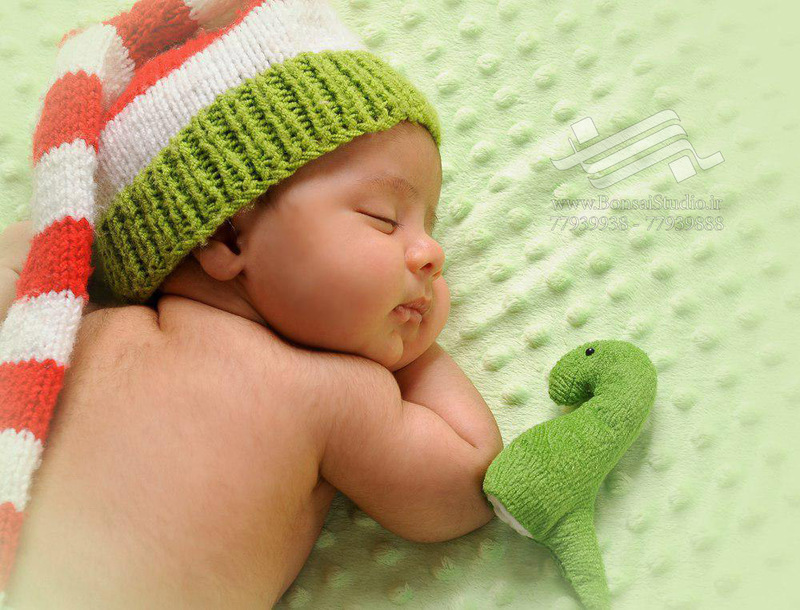 A sleeping newborn is all we need. 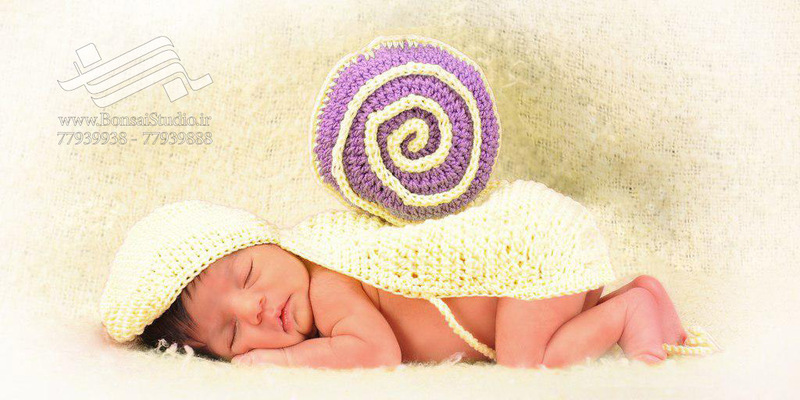 Because of that the best time for newborn photography is considered between 5-10 days. But in case you lost this shot and your baby is still a heavy sleeper you can bring your baby till three weeks’ age. After 3 weeks they start to lose the flexibility that makes such womblike posing possible and they often squirm and become fussy literally make it impossible to capture the moment. 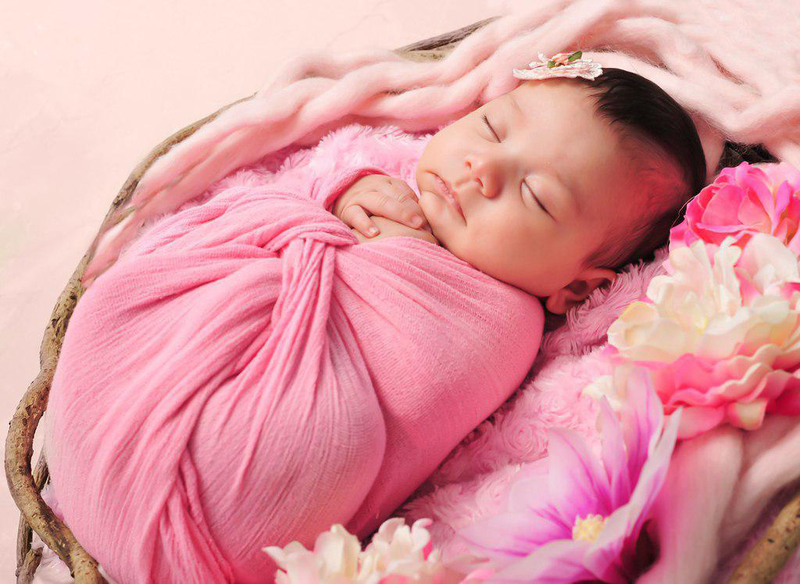 Newborn photography is so cherished and specialized in our hearts that we make sure to provide the best we could not let these delicate moments slip of our hands. the priceless memories that are going to be treasured for a life time as an art piece in your hands. 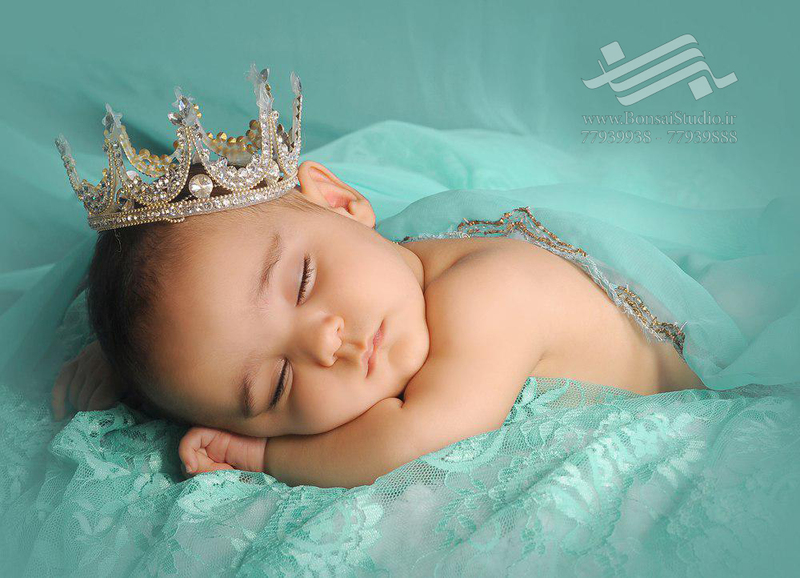 We treat babies as if they were our own. The average session is 2 hours but as each baby is different it can generally last 3 hours. 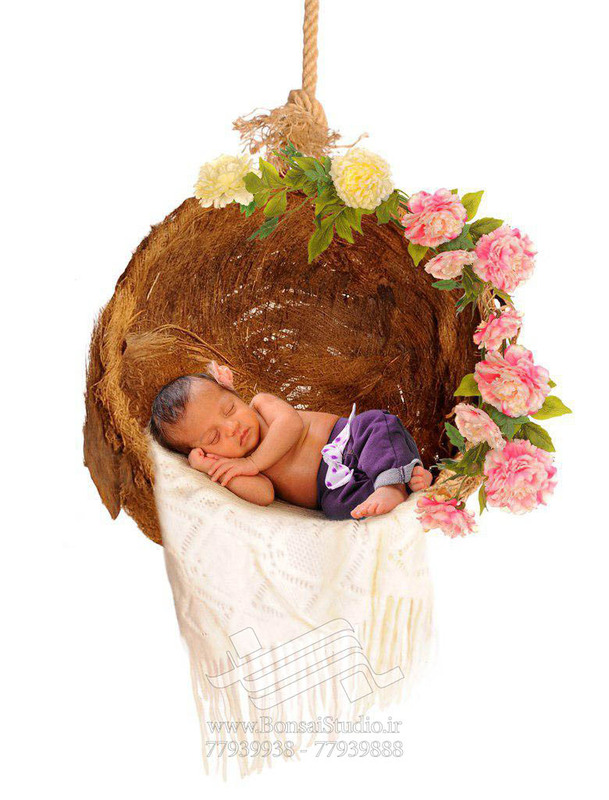 Newborn and baby portraits are captured without use of flash to ensure our little ones won’t be disturbed. this style will do up to 3months’ age. After that you can also bring the baby monthly for his baby first year photobook. 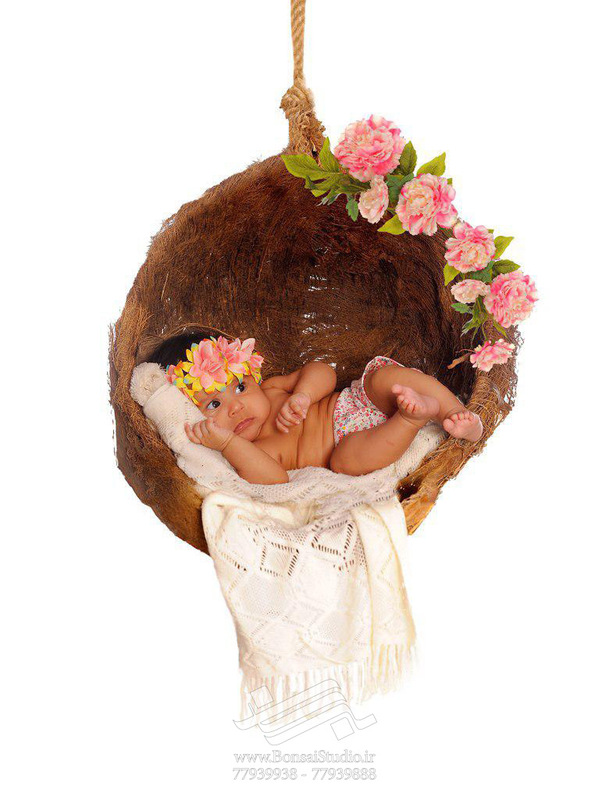 Maternity photos, Newborn photos and child photos are sequences of a life changing experience that can be professionally captured and bonsai photography studio is honored to offer you it’s best services. 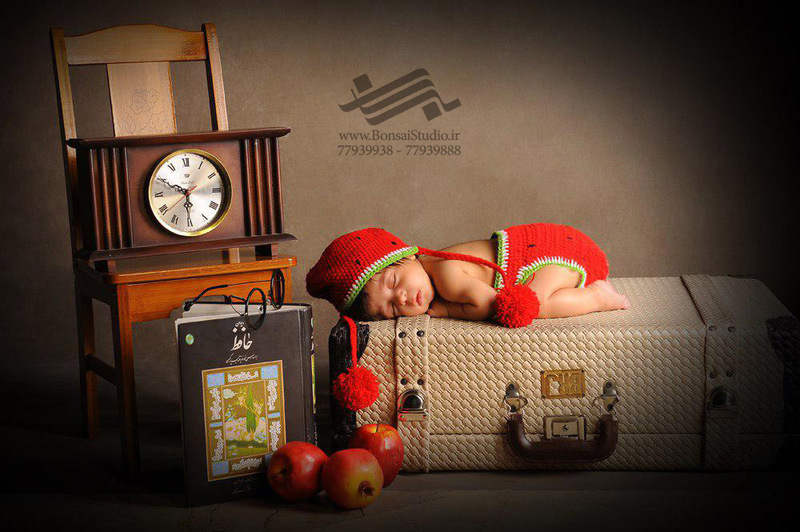 With years of experience Bonsai photography studio has gained a reputation as one of the best newborn photography studios in Tehran with lots of honors and prizes !